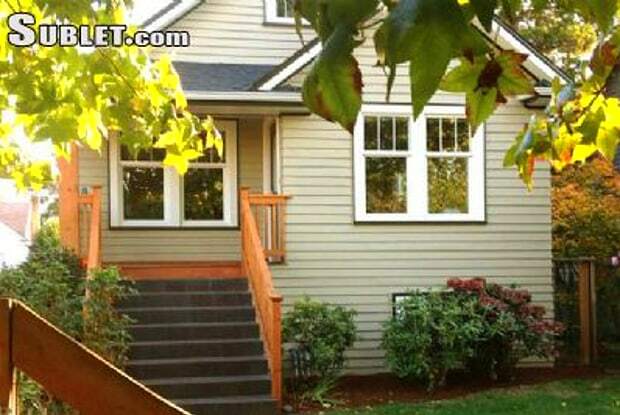 Centrally located quintessential Ballard Craftsman home. 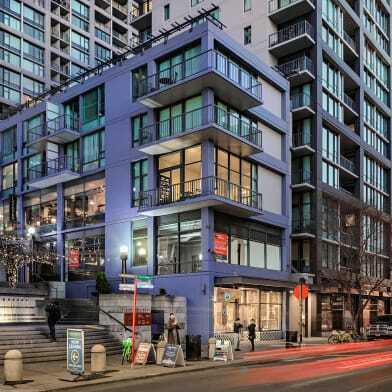 Walk to the ever growing and changing Ballard Ave, at least 5 local breweries, several new and fun restaurants, our neighborhood park or Woodland Park Zoo. And, downtown Seattle is 10 minutes away! This is a beautiful home with guest access on the private, entire main floor. There are two bedrooms, one bathroom, a living room with a pull out sleeper (memory foam mattress! ), living room, full kitchen, linen closet and full washer and dryer. The cozy living room has a gas fireplace, a large swing out TV thats flat against the wall, a couch, and chase. 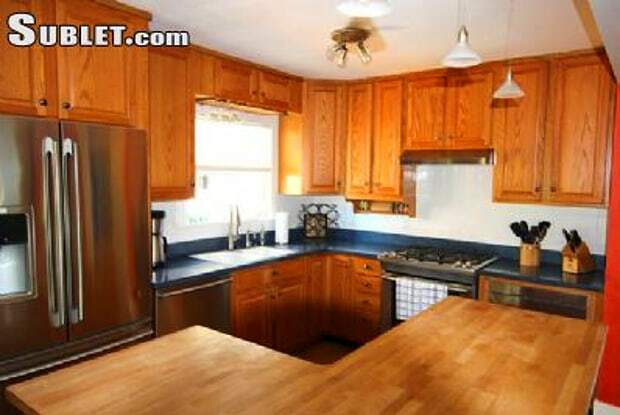 The kitchen includes an island, coffee maker, toaster, blender, fridge with purified water, microwave, d/w, and oven. 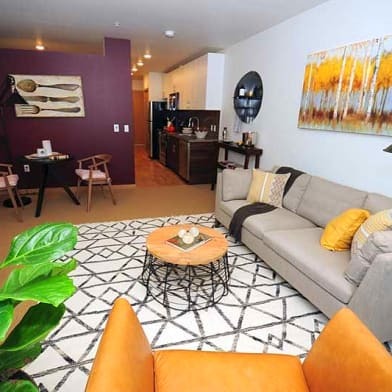 Live the Ballard neighborhood experience in our well-appointed home. Well provide a guide to the area and some of our favorite spots within this thriving, but quiet, community. Enjoy a peaceful place to relax, great bright kitchen and outdoor lawn, Craftsman deck, and grill. 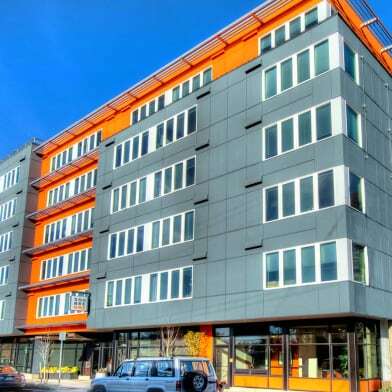 The Ballard house is in a perfect location, with bike routes all the way to the city! 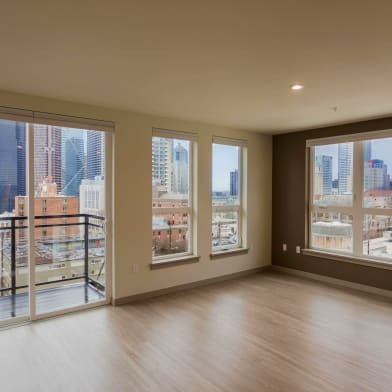 We have a charming, sleepy community within eight blocks of what is becoming a destination for great new restaurants and chic bars. Another great benefit of our neighborhood is the quick access to public transportation. 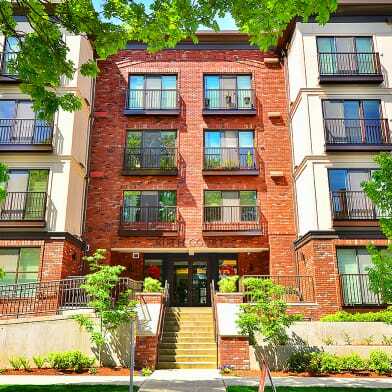 Our home is within a half-a-block walk to buses downtown and to the University of Washington. And, if you have a car, the entrance to Highway 99 is just up the hill, proving quick access to downtown Seattle (~10 minutes) and direct access to the Seattle-Tacoma airport (~30 minutes). The main floor of our Ballard home is completely private with the benefit of having an onsite manager, Aaron, in the daylight basement of the house. If you need anything during your stay, were here to help! Have a question for 823 56th?